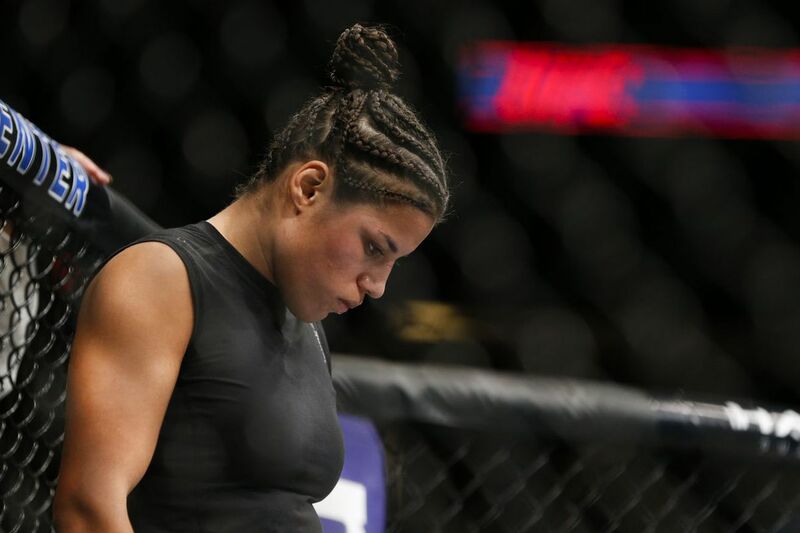 Back on Dec. 20, 2015, top Ultimate Fighting Championship (UFC) women’s bantamweight contender, Julianna Pena, was arrested for her alleged role in a bar fight in Spokane, Washington. More on that here, here, and here. “The Venezuelan Vixen” stopped by The MMA Hour to talk about her current legal issues, as well as to shed some light on when fight fans can expect to see her back inside the Octagon.